Those tapes design looks nice. It can be useful for frames designs too. I am thinking of buying some too. Those are really pretty! I watched a YouTube video where this graphic designer used colorful duct tape to decorate all sorts of things: magazine holders, lamp shades, mirror frames, etc. You could do the same with those. I’ve seen those. very interesting. I have yet to find colored duct tapes in my country. i’m interested, how much are those washi tapes? 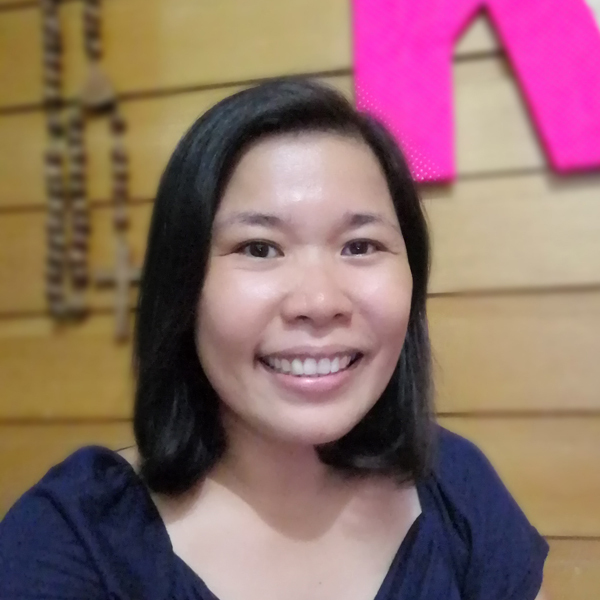 Average price is P75/roll. One roll goes a long way. It is actually cheaper than going for those laptop masking place. Nice designs! 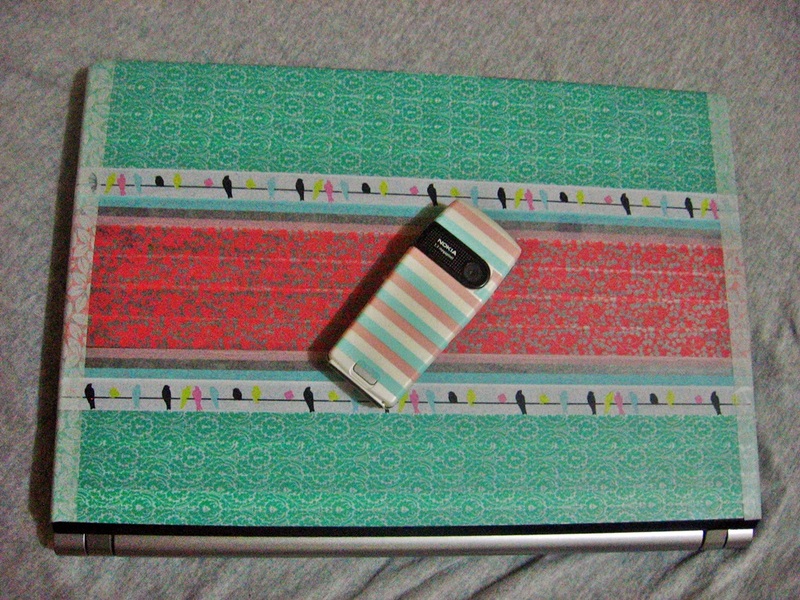 Is it really okay to stick washi tapes to the laptop itself? It’s hard to imagine! It is okay. Washi is a masking tape. It does leave a sticky residue when you remove it. I want my own washi too! How much each? The average price is 75 pesos. Did you Washi your phone?! That looks awesome. 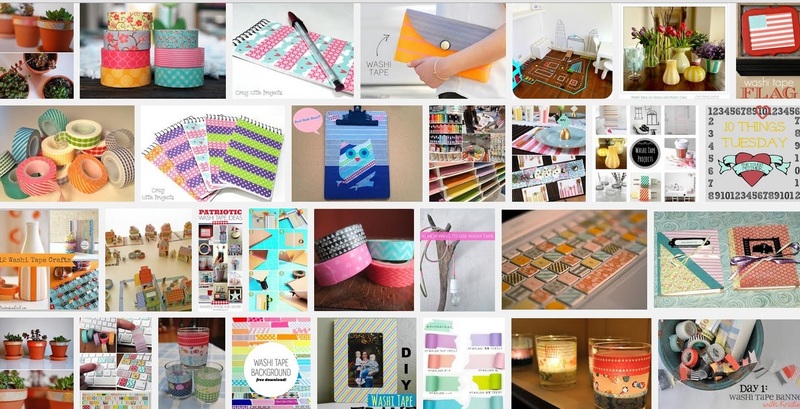 I’m kind of intrigued by this whole Washi thing. I had no idea this existed before this post. 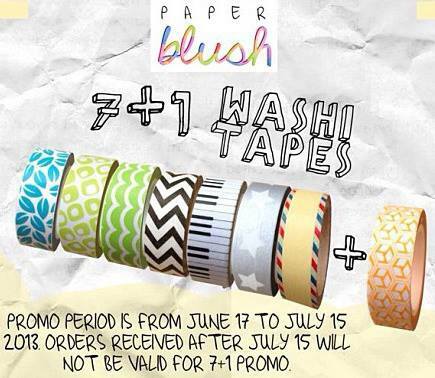 They should totally give you some free Washi tapes! 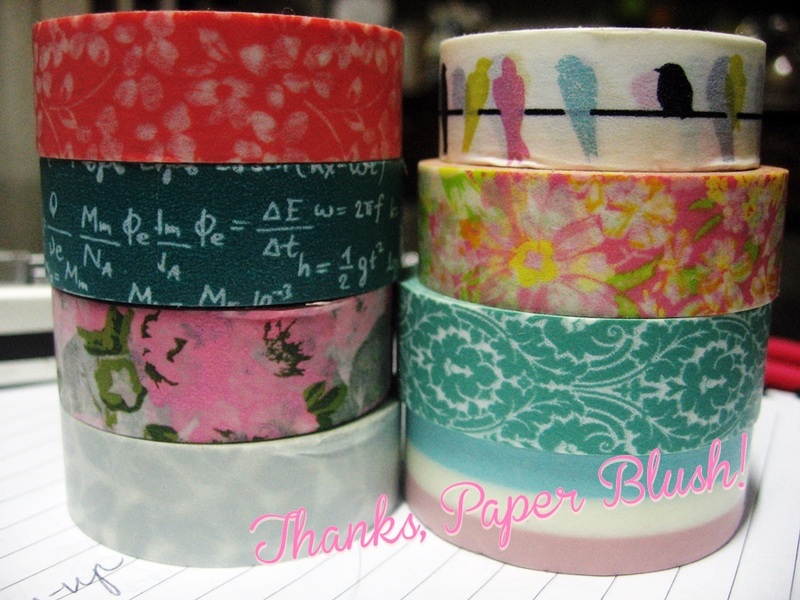 Those washi tapes are so pretty.. Looking forward to more washi creations by you. aha! this got me interested… thanks! Hi, Leslie. It does not leave a sticky residue when you remove the tape. In fact, I have repeatedly removed them because I changed my mind on the the design. Nice! Checkout heykessy.com for more Washi inspiration hehe 🙂 I resisted the urge to buy any of her tapes at the 10a Alabama arts and crafts fair yesterday. I have a few rolls pa kasi na hindi nagagamit at all! Washi tape is one of the challenging elements that I barely use when I do my layouts. Really? They are fun to use, Jhari! omggggg!!!! if been drooling on them at the mall. hahaha but it’s a little expensive in the mall.. how much are those? I heard washi tapes before but didn’t care much about it until I read this post of yours. They’re too cute! Haha! Baka when I have some washi tape in my hands I might washify our room walls! nice…i hope i can find washi here in Dubai if not then i’ll ask my sis to buy my me from Manila. did you see how alessa (lifeafterbreakfast.com) washi-fied her bathroom door? it turned out so cool! now i’m thinking of buying some washi tapes too. but first, must find stuff to washi-fy here at home. I saw that. Grabe. I also saw someone who washi-ed the refrigerator door.